By Spencer Davis. In a lot of ways, this year’s Oscars figure to tease out the divide in taste that I examined in my Best of 2016 list: between movies that focus on grand visual spectacle and ones that prefer a more intimate, character-based approach. The battle between La La Land and Moonlight is one that is largely subjective, asking you to choose between films that are so different in their end goals that meaningful comparison is impossible. Which one you choose says more about the person you are than it does about the respective merits of the two films. And whichever film ends up taking home the Oscar won’t truly have claim to being the “best picture” in the long run; it will just be the one that struck the right nerve at this particular moment in time. I must confess right out of the gate that I’m woefully unprepared to judge this category, as I couldn’t find the time to see Fences or Lion before they left the theater. But I struggle to understand how Octavia Spencer’s performance in the formulaic Hidden Figures, while certainly reflecting her usual dependability as an actress, merited a nomination in this year’s field. And while I loved so many things about Moonlight, I found Naomie Harris’s character to be a tired trope bordering on cliche in so-called “black experience” movies. That’s not a slight on her skill as an actress so much as on what the script asked her to do—but in the Oscars, the role wins the award as much as the performance. So by default, I turn to Michelle Williams, who did so much with so little in her brief minutes as the emotional linchpin of Manchester By The Sea. It’s a film that almost drowns in stoicism, its characters struggling with grief that only gradually comes to light and that stays forcefully muted until then. But in her final scene with Casey Affleck, a chance encounter on the street wraps up everything this film has been quietly building toward, and Williams faces the crucial task of believably making his walls come crashing down. And she does it so perfectly, coming apart herself and desperately trying to say all the things gone unsaid. It’s no understatement to say the entire film depends on that one scene. The smart money is on Viola Davis. And from what I’ve read of her performance, I look forward to finding out what I’m missing. 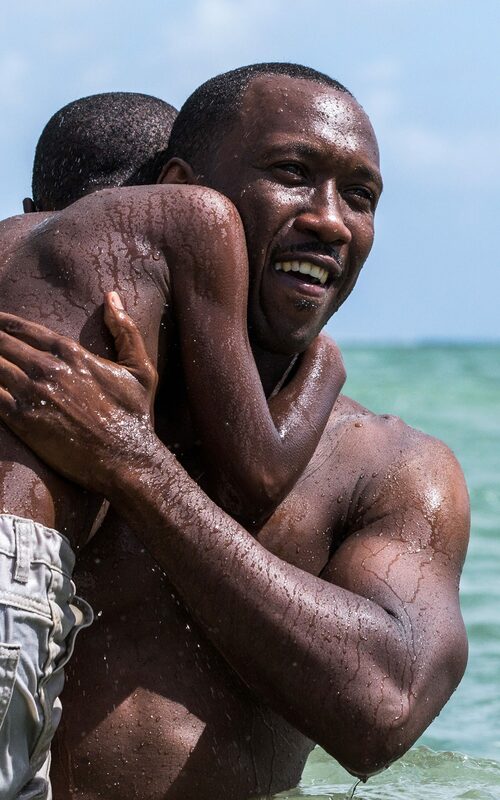 On the poster for Moonlight, the images of three different actors are combined to show us the film’s protagonist, Chiron, as he grows from childhood to manhood. Yet there’s no question that Mahershala Ali is the real face of the film. In his brief role during the film’s opening movement, he defies stereotypes and adds uncommon warmth and quiet hurt to the role of a drug dealer who takes young Chiron under his wing. From his very first moment with the boy in an abandoned slum, to that vivid imagery of a swimming lesson in the ocean, to the awkward and unexpected dinner-table conversation about sexuality that sets the table for Chiron’s entire life journey, Ali truly feels like a surrogate father—and as the film’s final movement elegently shows, a lifelong role model. It’s a testament to Ali’s craftsmanship that his character lingers over the entire movie, long after he’s gone. Credit Jeff Bridges for his usual brilliance, and kudos to the surprise nomination of Lucas Hedges, who is a breakout star in the making. But this award belongs to Ali. He’s a true talent, and from his work as the noble suitor in Hidden Figures to his seething villain on Marvel’s Luke Cage, this has been a revelation of a year for an actor of true diversity. This is the most competitive Best Actress category in years—so competitive, in fact, that widely-hailed performances by Annette Benning (20th Century Women) and Amy Adams (Arrival), once thought shoo-ins, didn’t even make the top five. Agonizing as it is to choose, I’ve got to give my (imaginary) vote to Natalie Portman. 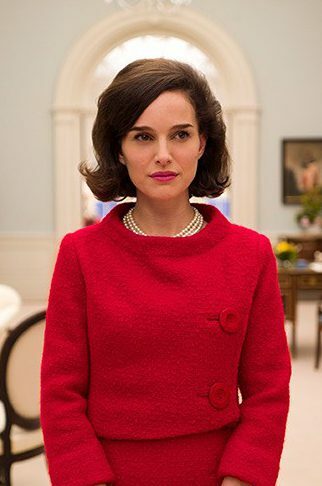 Jackie as a film was criminally excluded from the Best Picture category, but thankfully, Portman’s cutting portrayal of a First Lady who was herself a portrayal achieved wonders. Playing a real-life person, especially one so universally known as Jacqueline Kennedy, is always a risk. Affecting that Mid-Atlantic accent was task enough; but to make her character both human and yet strikingly self-fabricated takes a rare balance. Portman gives the most skillful performance of her career, and given that she already has one Oscar, it would be well-deserved Hollywood history for her to join the rarefied list of actors with two. This is the tightest race of the night, and I could easily see Natalie Portman or Emma Stone taking home the trophy. But I’m going to give the slightest of edges to Isabelle Huppert, who pulled off the surprise Golden Globe win and who seems only now to be drawing belated notice from Hollywood for what has been a stellar foreign language career. By comparison, this year’s male acting category is surprisingly weak; in a good year, Ryan Gosling’s perfectly competent performance in La La Land wouldn’t exactly merit Oscar attention, but there were five slots to fill, so here we are. Flying beneath the radar is Viggo Mortensen’s smart and touching take on an eccentric father raising his children in the wild. 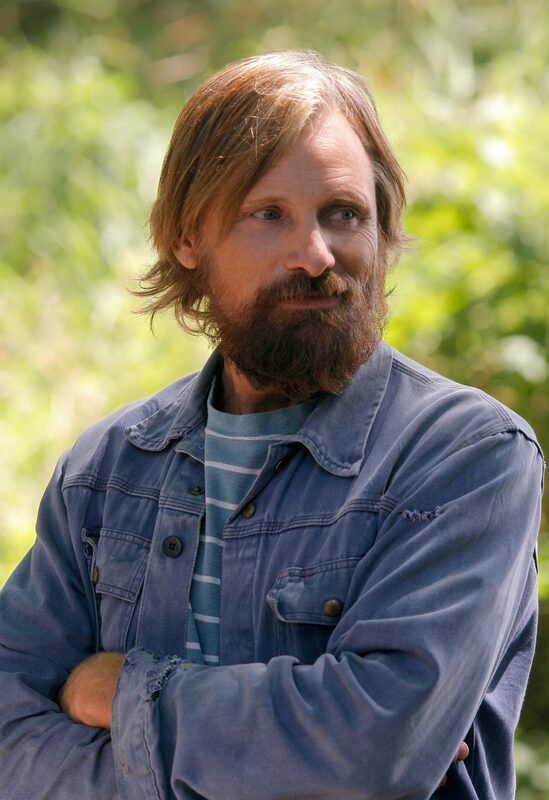 I honestly can’t tell you why more people haven’t heard of Captain Fantastic, because it’s a movie that’s funny and poignant and raises as many interesting questions about parenthood and education as it answers. And Mortensen is perfection. How many actors can juggle the stubborn radical, the rugged survivalist, and the soft-hearted father that the role demands and still deliver a believable, even relatable, character? Sadly, not enough voters have even seen Captain Fantastic, and the Academy members will be looking for a category to reward Manchester By The Sea. This is that category, and honestly, that’s fine. Casey Affleck’s awkwardness is exactly what the role demands, creating a character whose blue collar toughness and debilitating grief are displayed in every word and movement. Remember what I said about how this year’s Oscars ask you to choose between two different philosophies? Well, this is the category where that choice becomes easy. Will all due credit to both Barry Jenkins and Kenneth Lonergan for their audacity to make quiet, contemplative films, Chazelle created a visual masterpiece that can’t be ignored. His vivid color palette recalls the best of the Technicolor era; that dance across the stars in Griffith Observatory brought fantasy to life; and the chutzpah to open your film with a dance number that meanders through a traffic-jammed L.A. freeway—in a single, uninterrupted shot, no less—is the stuff that most directors would never dare attempt. But you know what they say: high risk, high reward. Like I said, this one’s easy. 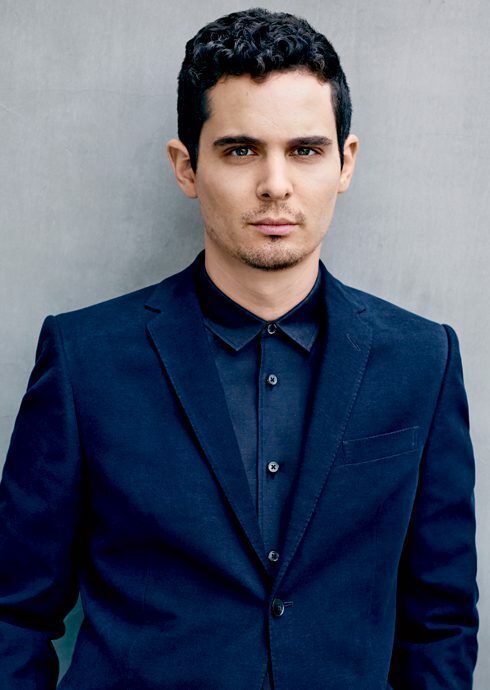 Chazelle all the way. And if it goes to anyone else, it will be a sign of a major upset to come in the Best Picture category. 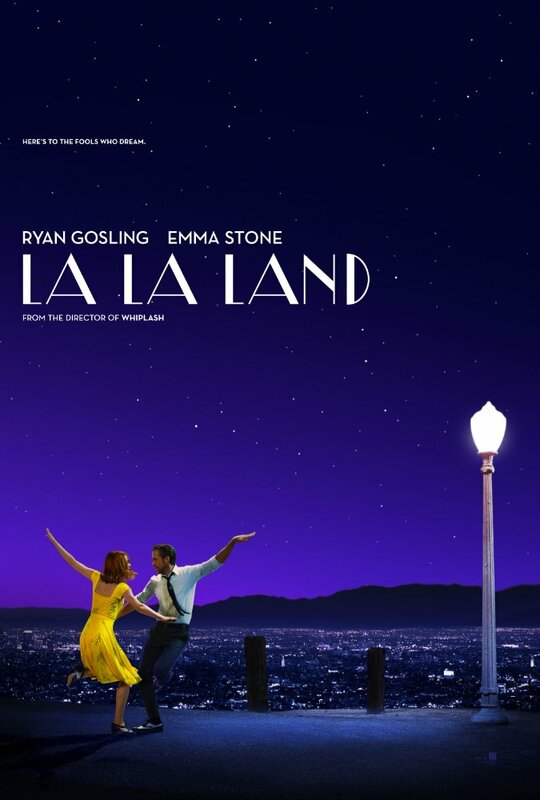 It takes a little drama out of my Oscar vote when you remember that I picked La La Land to top my personal year-end list of all the movies I saw last year. And while there are years where I might be driven to pick the smaller, more intimate film, this is not one of them. Maybe it’s the classic film buff in me, who shares Chazelle’s nostalgia for the Golden Age of Gene Kelly, Jacques Demy, and Busby Berkeley. Maybe it was also personal nostalgia for last year’s trip to Los Angeles, in which I toured Hollywood history and visited sights like Griffith Observatory to which the movie pays loving homage. Maybe it’s that, deep down, I’m a bit of a romantic, and I especially love art that dares to defy a happy ending. Maybe it’s my own counter-backlash to the backlash that some more jaded viewers have expressed about the movie—people who reflexively dismiss the kind of sentimentality that the movie revels in. Whatever the reason, I loved La La Land and everything it aspired to be. It feels like the momentum for Manchester By The Sea stalled in December and the momentum for Moonlight stalled in January. The Oscars have a well-known bias toward bigger productions and movies about Hollywood itself, and La La Land checks both those boxes. 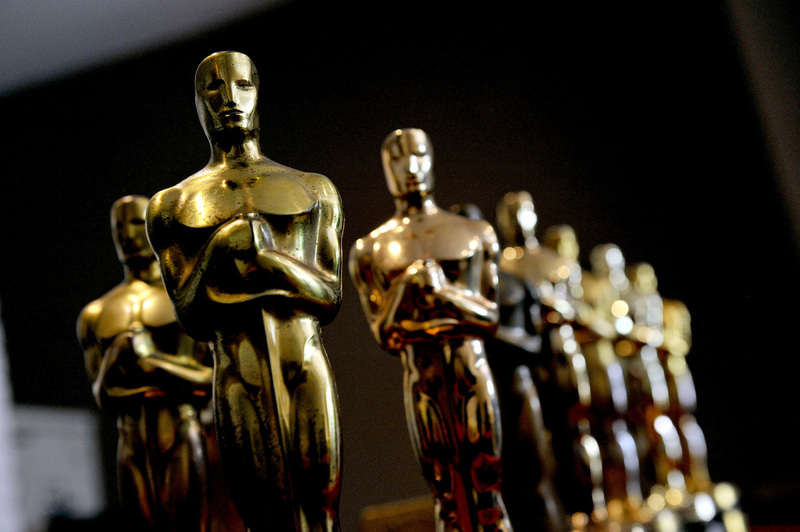 Expect it to rack up awards in most of the technical categories throughout the night—usually a leading indicator of who will win the big one—and after a brief lull during the acting portion of the night, reappear one last time in that final envelope.